The dedicated team at GMS combines its experience, skills and contacts, to offer specialist knowledge and insight that is essential in enabling manufacturers, resorts, tourist boards, retailers and other service providers to prosper in what is a highly competitive and congested international golf market. GMS owes its success to a vast and ever-growing global industry network, combined with the unparalleled range of services it offers its clients. Some agencies operating within the golf business can provide advice on golf marketing, golf advertising, golf PR or sponsorship, but GMS is the only company to offer all of these services, and more, under one roof. A diverse, full-service PR and marketing agency. We specialise in creating bespoke service packages for our clients based on their specific needs, offering clear, unmatched consultancy and implementation on all aspects of golf PR, marketing and management. 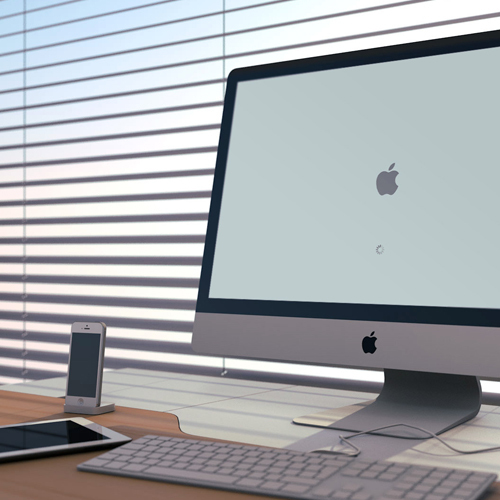 GMS is a fully integrated digital PR agency. We offer our clients access to millions of golfers through strong relationships with digital publishers and influencers across multiple platforms. We create targeted organic branded content to seed with relevant media outlets, maximising digital exposure for our clients. As the only full-service social media agency within golf, our clients trust us to produce multi-modal content designed to target relevant consumers through their own channels and through key influencers. Pre-existing and longstanding relationships with golf’s social influencers allow us to seed messages designed to reach golfers across all platforms. 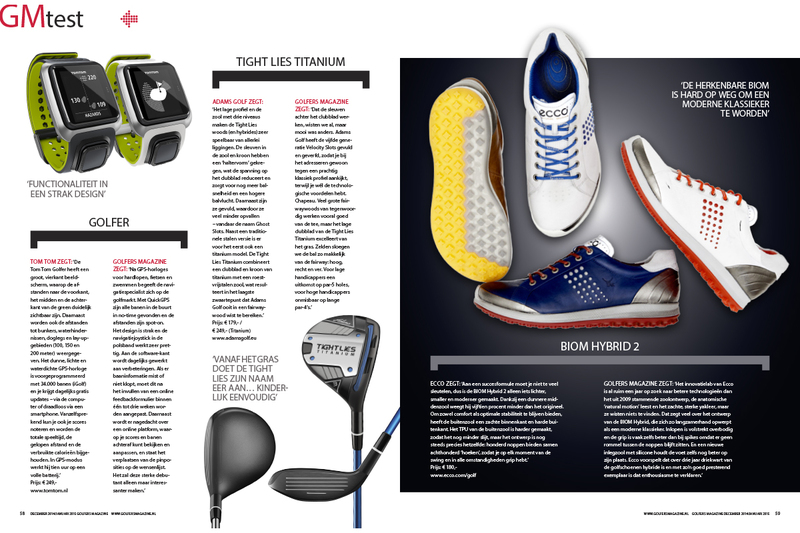 With a 16 year heritage in traditional PR, GMS has unrivalled contacts within golf print media. 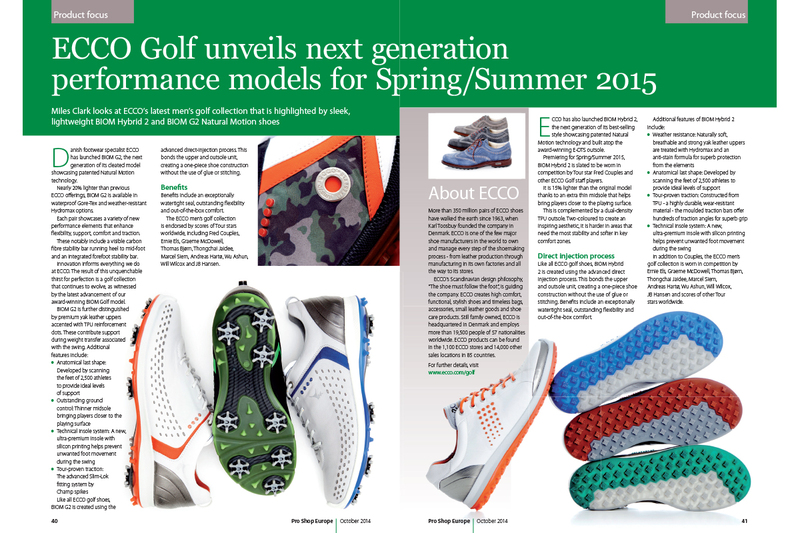 Print sales are plateauing and the medium remains an integral facet of any targeted PR campaign within golf. GMS leverages its contacts and expertise to generate significant and sustained exposure for its clients. 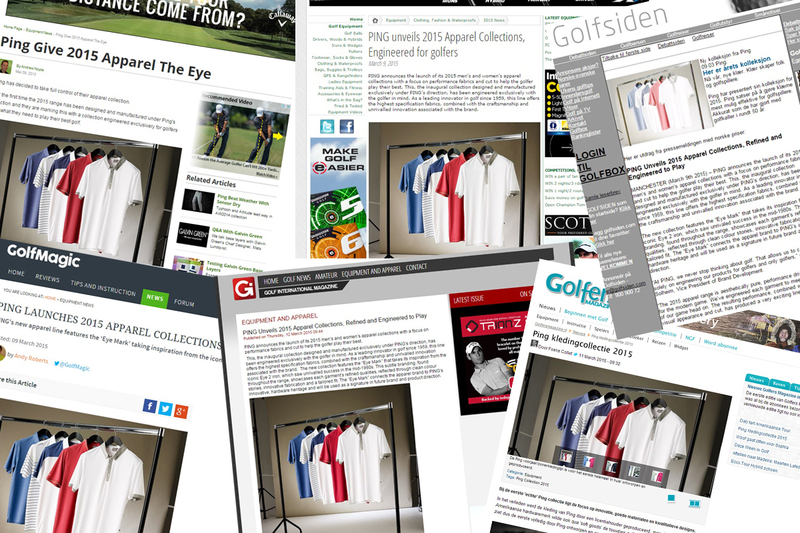 GMS spends in excess of €2.5m annually into golf media across Europe and further afield. Ranging from sponsored social content, native and programmatic advertising, to traditional print and broadcast mediums, the agency delivers maximum value and strategic planning. GMS has professional photography in-house, providing clients with an on-tap service. Whether it’s a full on-course shoot, or lifestyle-led studio imagery, we have the creativity and skills to deliver an image bank that will stand the test of time. In-house trained journalists allow us to deliver on any literary brief, from press release construction, to full feature placement and short-lead commercial content. We also possess in-house videography skills, along with digital and print design expertise. We diversified into player representation in January 2016. Our aim is to provide a bespoke, PR-focused service that generates exposure for our players, thus delivering a return on investment for sponsors. As an agency, we act as a critical friend for all of our clients. We are their eyes and ears in the industry and offer full-service consultancy on all aspects of the game where required. A selection of the notable brands, resorts and destinations that we’ve worked with. Producing multi-platform campaigns with significant, measurable, commercial results. 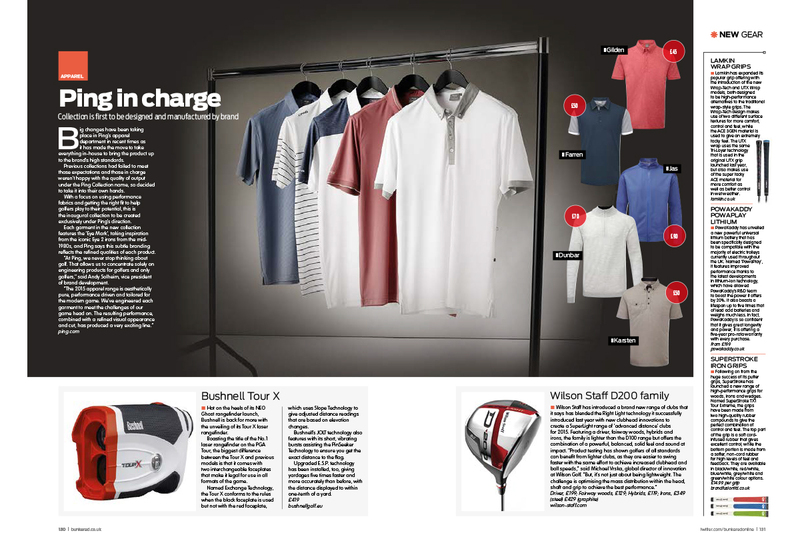 To launch the PING G400 range, GMS put together a comprehensive campaign to ensure maximum coverage for both the announcement and in-store delivery dates. All of the key product journalists received a personal presentation of the new product in advance of the launch, along with samples and detailed product descriptions. 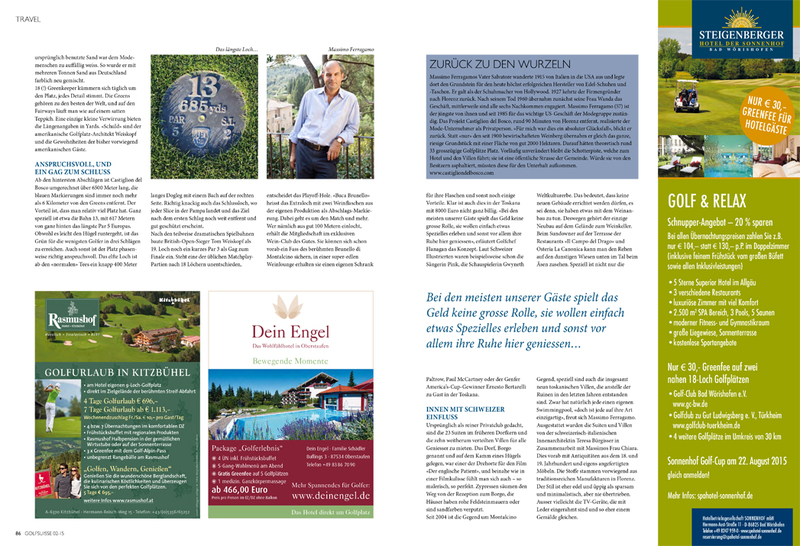 A press release, along with high res image bank, was also distributed on the launch date to all relevant media outlets in Europe. Support information was then supplied on request, as the journalists put their reviews together. GMS also produced a social media launch plan for Twitter, Instagram and Facebook that included both product and Tour related G400 content. 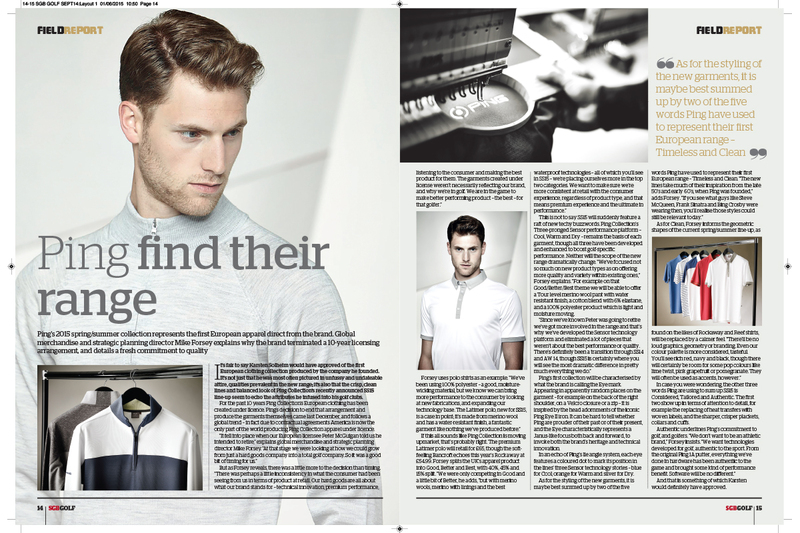 In addition, a comprehensive advertising campaign, to coincide with the in-store date, was launched across Europe in both print and digital outlets. GMS represented BMW for 8 years, assisting them with the activation of their sponsorship of the European Tour’s flagship event, the BMW PGA Championship. The role was wide and varied, and included representing BMW on the Event Promotions Committee and implementing a majority of the strategies agreed in those meetings. During the tournament week, GMS represented BMW in the Media Centre and produced tournament related copy for BMW to distribute to their customers. Each year the event would stage a stunt to generate pre-tournament and brand exposure, and GMS played an active role in these events. GMS also launched the @BMWPGA twitter feed, which in the first year attracted in excess of 5,000 followers. GMS has worked with over 30 courses, including four Open Championship venues and seven European Tour venues, to help improve their positions across a range of top-100 publications. Through a deep understanding of the methodology and criteria that each publication utilises, GMS is able to advise a club on how to put its best foot forward in order to minimise the risk of subjective opinion that is often so influential when a course is being evaluated. Whether a club is trying to crack the top-100 for the first time or maintain its position within the top-5, GMS has the consultation experience, in terms of promoting clear and effective communication with the media, along with hosting key personnel at the right times, to achieve these goals. 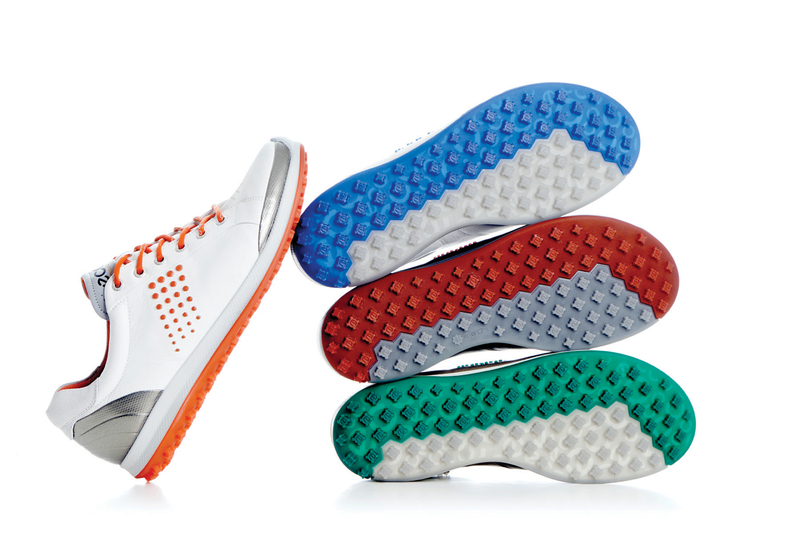 In November 2013, PING Europe purchased PING Collection Europe from the then licensee. The inaugural apparel line produced under PING control was to feature a vastly different aesthetic and fabric technology, symbolised by a new logo. GMS was tasked with communicating these messages to the trade media across Europe initially, producing effective messaging through editorial space designed to reposition the collection. 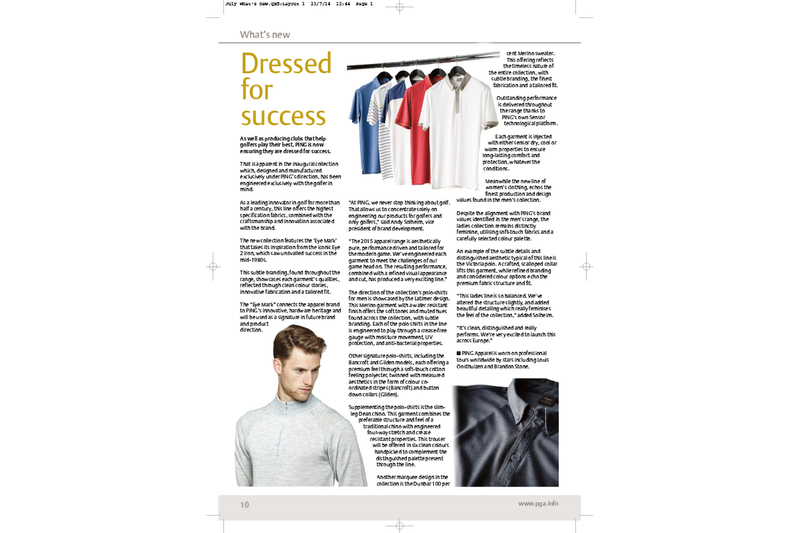 The expansive coverage secured helped drive unprecedented demand for the spring/summer 2015 collection at trade sell-in. 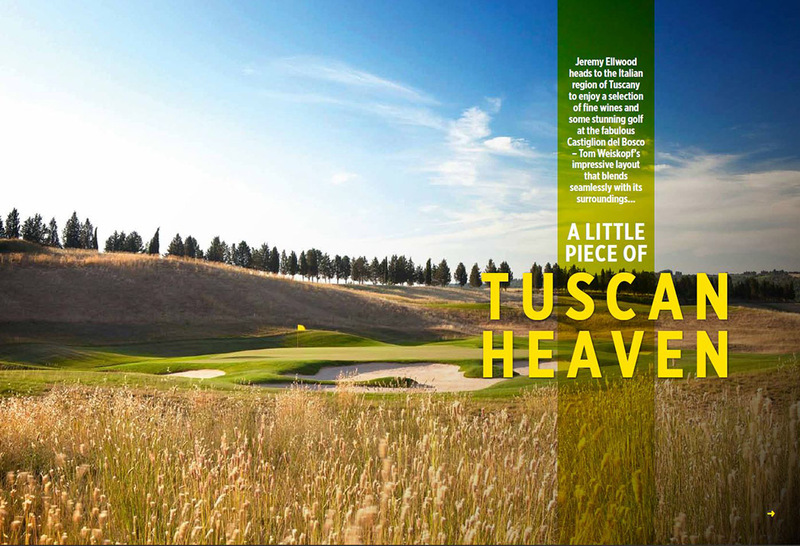 Subsequently, the agency replicated the communication strategy among the highest-calibre golf media in Europe. A bespoke interactive PDF was designed and seeded to selected influencers who were able to choose their own outfit from garments in the range. As a result, extensive review features were placed in over 20 titles in the UK and on the continent. 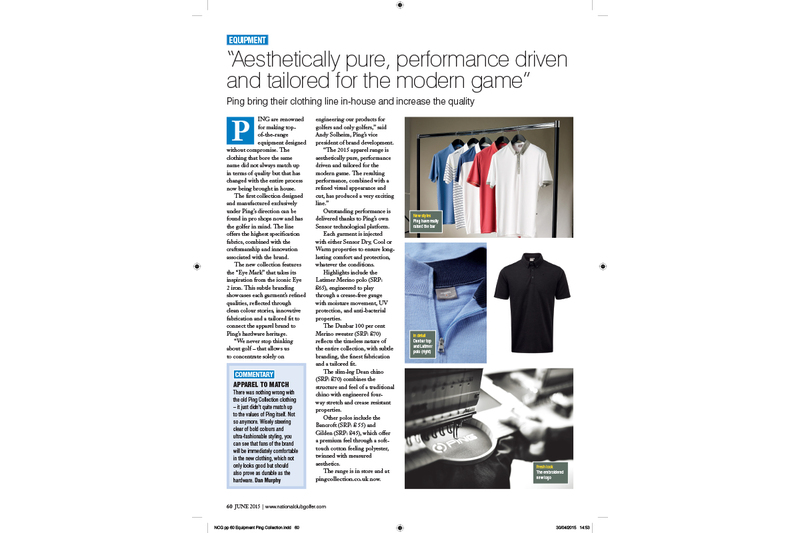 As is displayed in the highlight clippings here, PING’s new line dominated apparel news in 2015, resulting in record sales in every single available market. 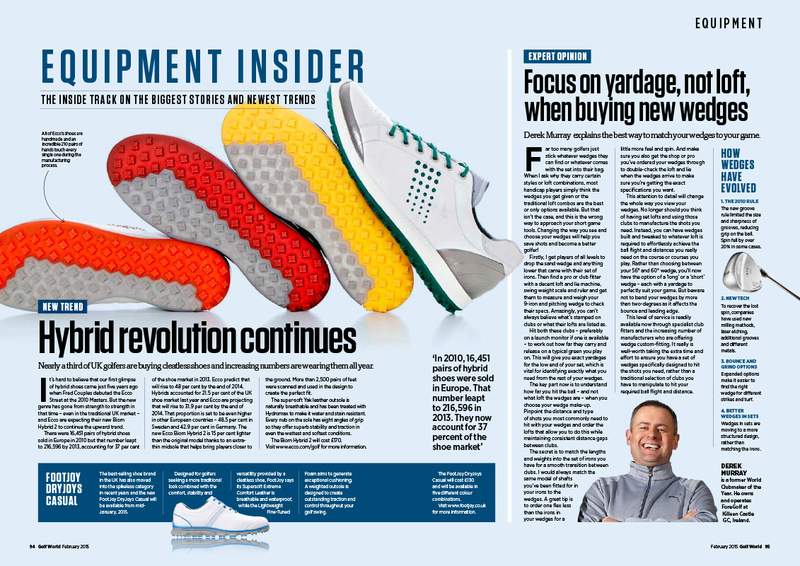 In 2014, Foremost Golf celebrated their 30th anniversary and to mark this occasion GMS produced a 16-page supplement in conjunction with Golf Retailing magazine. Foremost ordered 5000 run-ons to send to its members and key suppliers, with content highlighting the history of the group, as well as the wide variety of services offered. In addition, GMS distributed a series of releases to the trade media regarding the anniversary which generated significant coverage. Finally, the agency built a section into the annual Awards Evening at the Harrogate Golf Trade Show, in order to recognise the founding members of the group. Marriott Golf UK appointed GMS to deliver a promotional film that highlighted the unique and unrivalled experience that Marriott Golf destinations can offer their corporate clients. Orchestrated by GMS from concept to the finished product, the film was shot using 4 camera crews over 3 days at Marriott’s flagship venue, the Forest of Arden. The film has various short edits and has already been put to great use by the individual hotel sales teams, as well as the Marriott group corporate golf sales director. 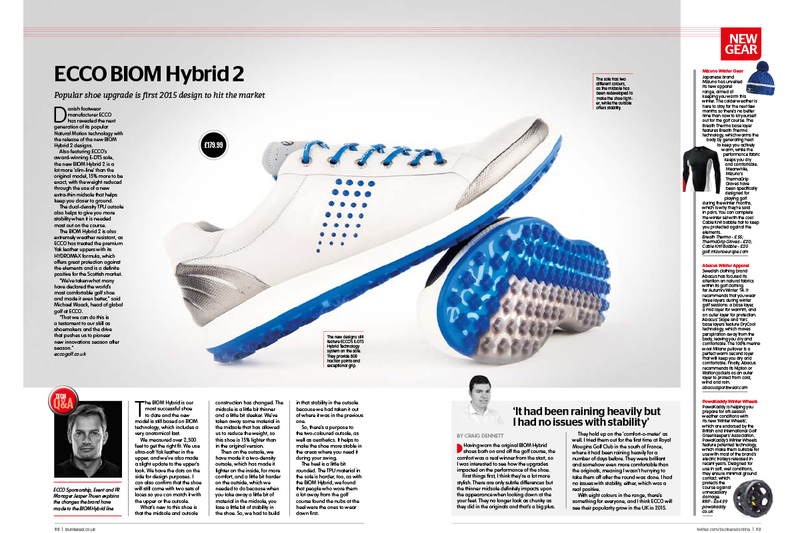 Following the success of ECCO’s multi-award winning BIOM Hybrid shoe in 2012, GMS were tasked with communicating the improvements made to the updated BIOM Hybrid 2 model in 2014. 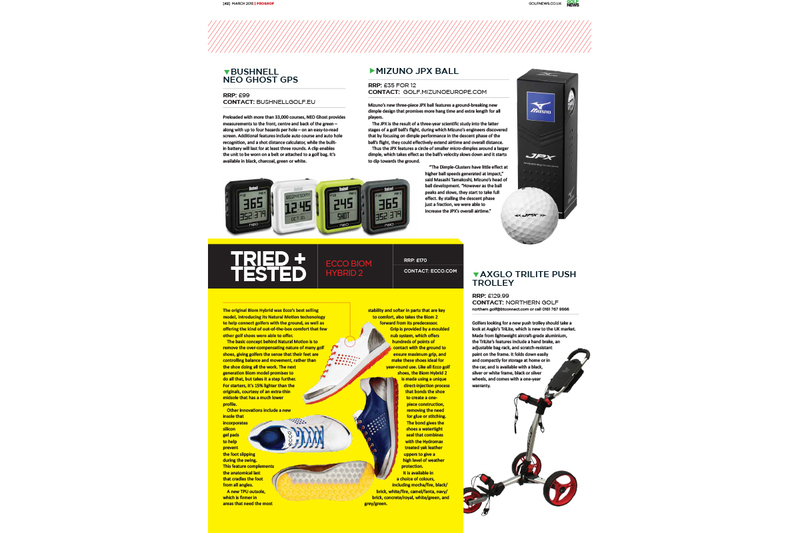 Targeting Europe’s premier golf journalists, GMS ensured representatives from Europe’s major markets attended a press launch event at the prestigious Royal Mougins GC in Cannes; a venue that reflected the superior quality of the product on show. 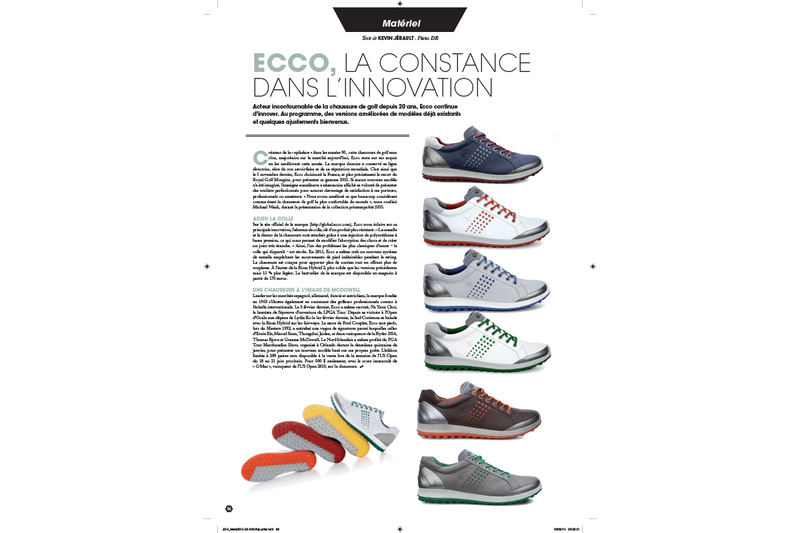 Each journalist received a complementary fitting from an ECCO rep, and a product presentation with materials distributed at the end. 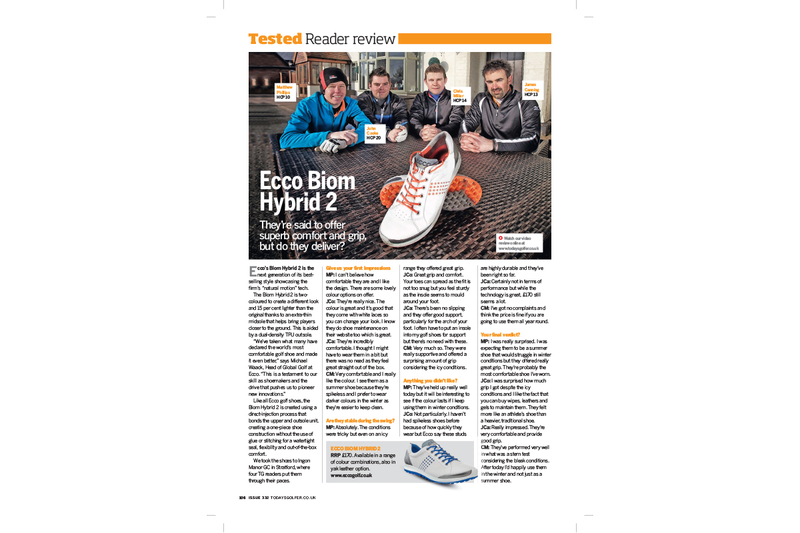 Following the launch event, further targeted product seeding ensured BIOM Hybrid 2 received ample multimedia exposure across Europe. 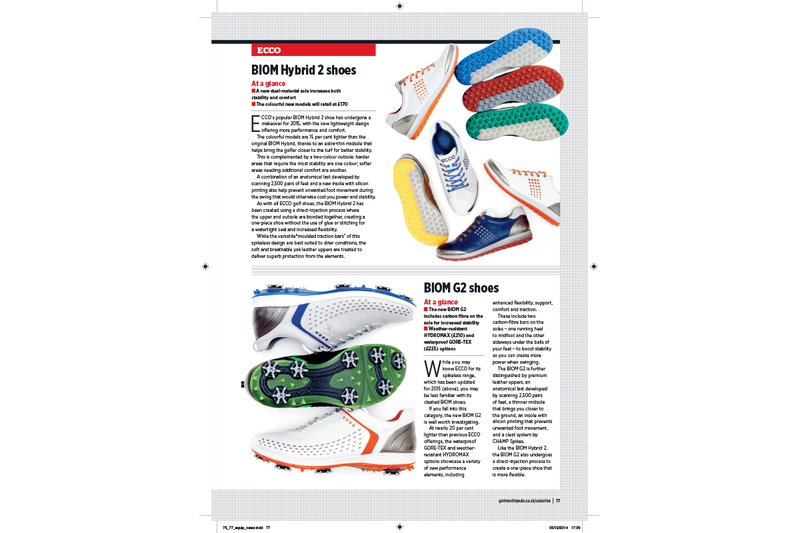 The model was reviewed and featured in every European major golf publication, generating in excess of €300,000 of coverage over a six month period. A full-blown social media content plan was produced by the agency, utilising media contact to reach in excess of 5,000,000 users. The agency also encouraged influencers to produce video reviews, which to date have been viewed by close to 250,000 users. 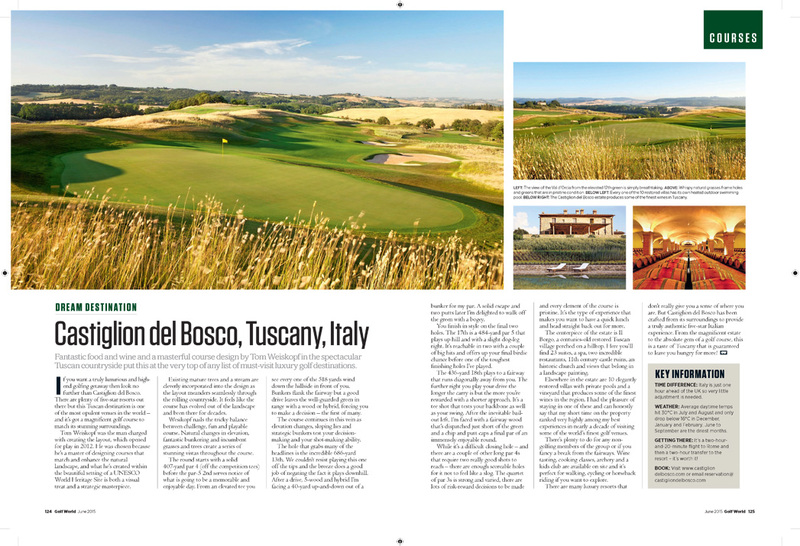 Castiglion del Bosco is an exclusive Italian resort and golf club which is owned by Massimo Ferragamo and has a requirement to grow its golf club membership on an international scale. 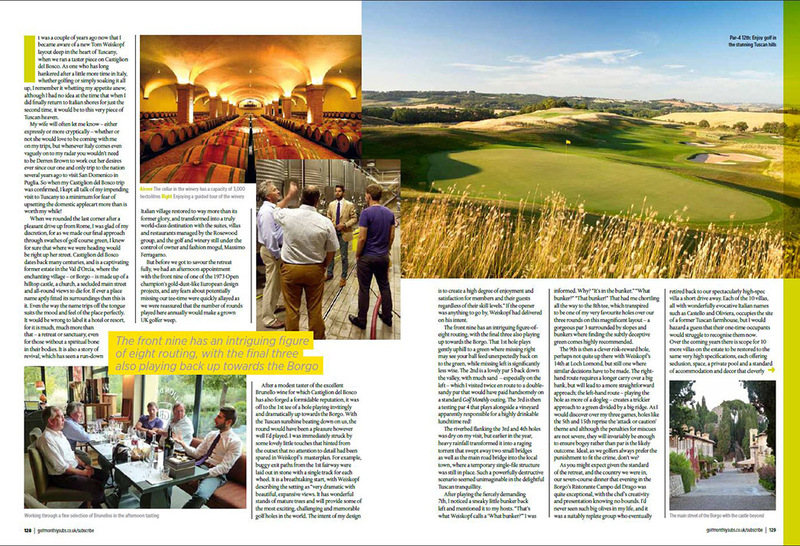 GMS has organised and coordinated a series of small, bespoke press trips for European media to visit Castiglion del Bosco and enjoy the golf course, experience the wine tasting and sample the accommodation. 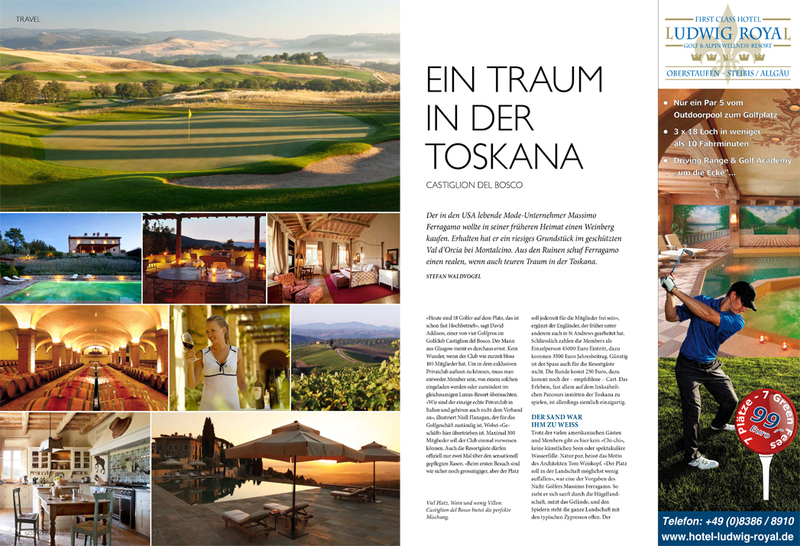 The coverage from all the journalists that have been to the Tuscan resort has been extensive and has really sold the attributes of Castiglion del Bosco. As a direct result, membership numbers have grown by over 30% as the profile of the resort continues to grow. strong relationships with key members of the world’s golf, travel, sport and lifestyle media ensures consistent, sustained exposure for our clients. If you would like to learn more, please contact us using the form below. Fields marked with a * are mandatory. Whilst we don’t currently have any specific vacancies at GMS, we’re always on the lookout for exciting new talent to join the team. We encourage you to upload your CV on a speculative basis which we will then keep on file should any roles become available in the future.